How to turn an ordinary chicken into a five-star dish? Now it’s easy ! You just need to choose one of our delicious packs for baking ! 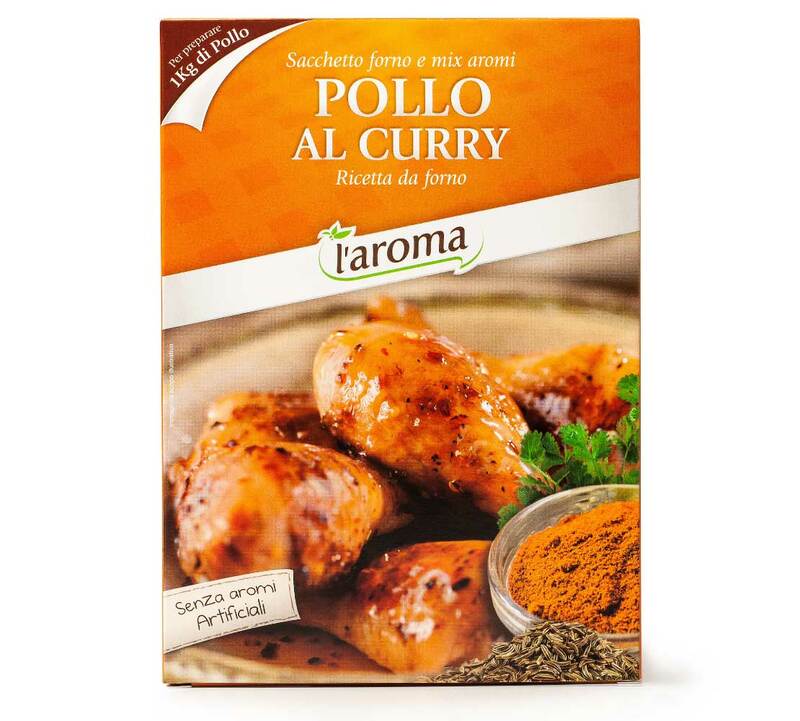 Concentrate of flavour and an original way to prepare a nice and tasty second course really quickly without spending too much time in the kitchen.You just need one of our bags! Add the spices you will find inside the pack and of course don’t forget the chicken! 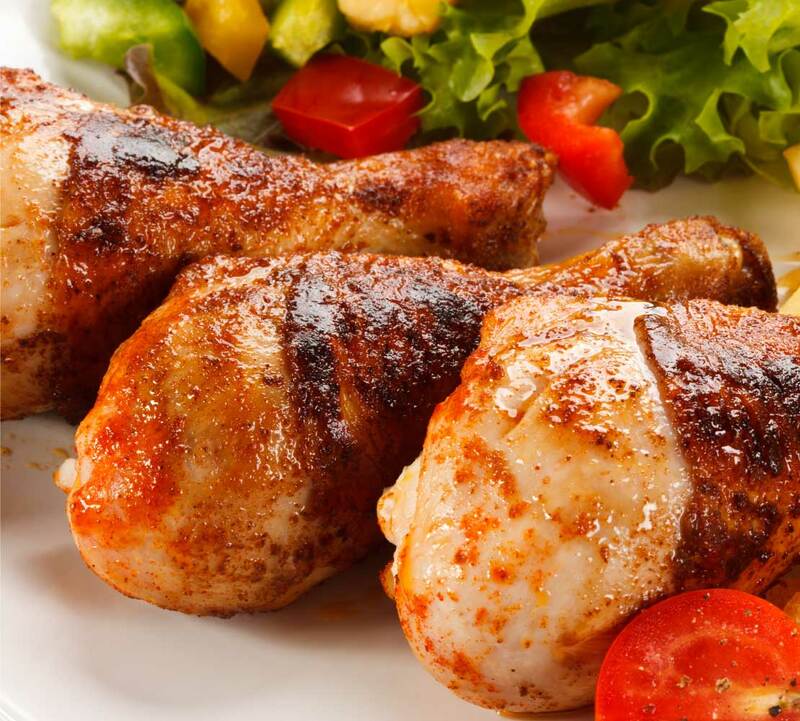 Thanks to the mix of herbs, spices and natural ingredients your chicken will be ready in little time and will get a unique taste making you just lick off your fingers! One of the most typical recipes, a nice Sunday lunch dish reminding the traditional culinary atmosphere to share together. It ows its deliciousness to its simplicity and will make happy not only children but will surprise picky adult eaters as well. 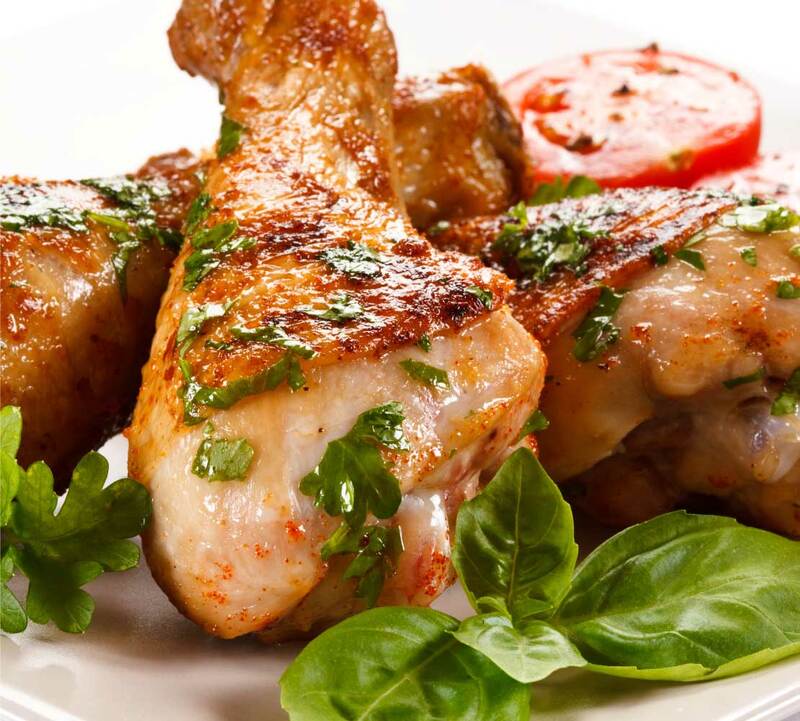 The secret is hidden in the wise and careful mix of herbs and spices which will make your chicken taste incredibly delicious and become an easy-to-follow and perfect recipe in your cuisine. INGREDIENTS herbs and spices (rosemary, garlic, laurel, basil, marjoram, oregano, juniper, sage, thyme, tarragon, ginger) tomato, salt, starch, dextrose, sugar, natural flavourings. 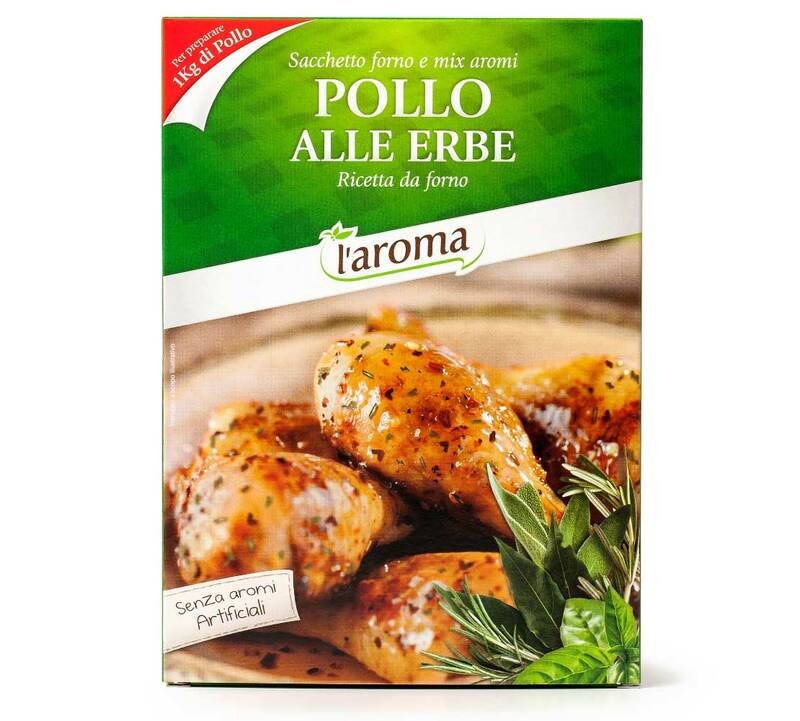 There is no better side dish to the chicken with herbs and its wonderful sauce than potatoes which are worth being cooked with the many flavourings and scents of our magic pack as well. You can have an equally delicious but lighter option if you steam new potatoes and sprinkle them with our super seasoning for potatoes. Our chicken with paprika is a real treat for food connoisseurs. It is somewhere between the international and ethnic recipe, a remarkable dish of Hungarian cuisine, characterized and scented with the spice after which it is named. A savory and distinctive dish, full of personality. This is thanks to the mix of sweet and spicy paprika which will turn around the usual lunch by changing the common second course into an extremely delicious dish. How about surprising your guests? Get your seasoning ready and serve it on a cous cous pie. This will taste really great both as a side dish for chicken and on its own as well. One of the most famous and best-known ethnic recipes which has already become a traditional dish of Italian cuisine thanks to its marvellous taste and tops the list of most appreciated and most cooked food in the country. 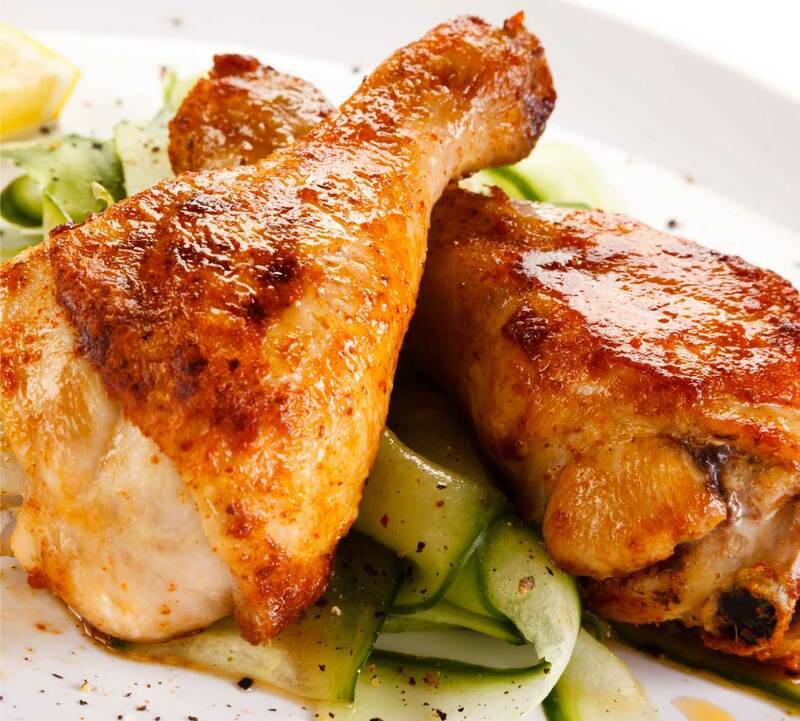 Our recipe of chicken with curry respects the typical way of cooking this delicious Oriental dish but it also has an extra advantage: you will get your chicken ready in no time at all! How to turn your second course chicken with curry into a single dish? Very easy. Just add high-quality rice pilaf, and to make it even tastier put some toasted almonds and a seed mix (chia, pumpkin, flax, sunflower).